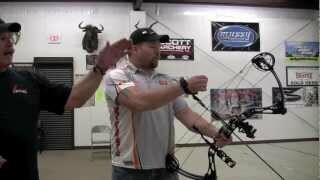 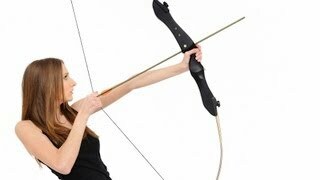 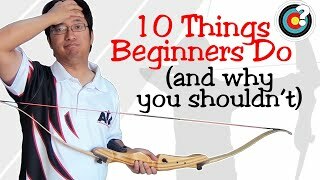 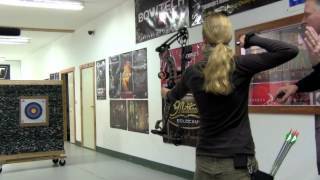 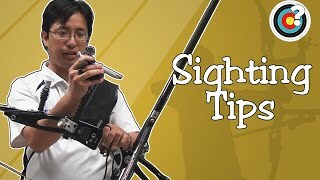 Here are some tips on how to shoot a recurve bow accurately. 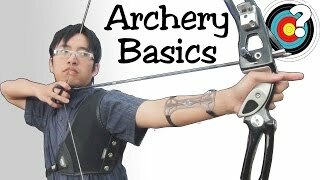 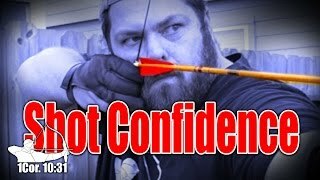 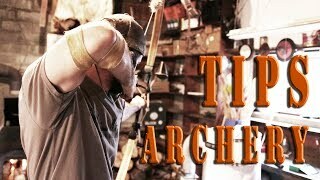 We'll talk about developing proper shooting form, as well as discus how I aim and shoot a longbow and recurve bow. 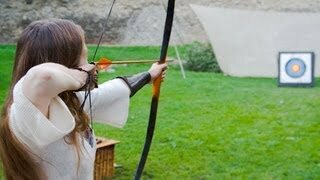 In traditional archery, proper archery form is critical. 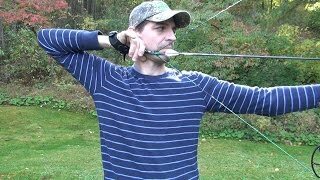 Here are a few tips to help you achieve good form and alignment to get you one step closer to grouping your arrows well.